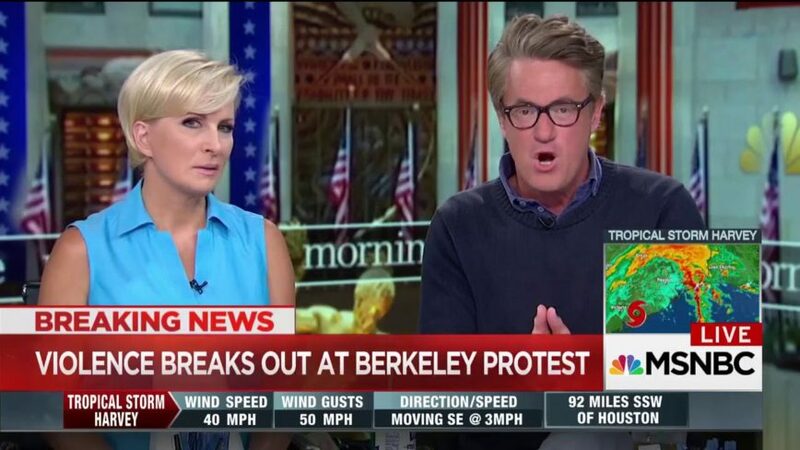 GQ Correspondent Keith Olbermann showed he’s still a classy guy when he called Education Secretary a MotherF***er while responding to a tweet she issued during Hurricane Harvey on Saturday. About an hour and a half later Olbermann tweeted his response. It took Olbermann two days to feel remorse and apologize for his tweet while promoting his book calling Trump f*cking crazy. 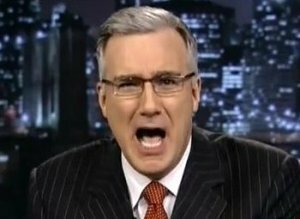 Olbermann may want another network gig, but he certainly won’t get one if he continues to behave like this.